Some people may call it boring, but the fact is I love to go back to familiar place to eat familiar food which I personally think is delicious and worth the trouble. Just like how I have emphasised before that I frequent Crystal Jade Kitchen for their wanton noodle soup; I delight myself in going to NYDC or Coffee Club for a dessert after my meal whenever I am at Holland Village for – what else but their mudpies! To me, it’s a tough call as to which of the two is better – to each its own, like they always say. 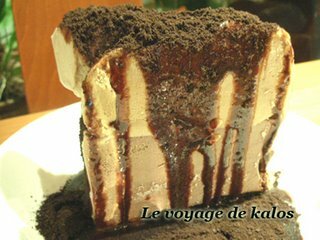 In terms of serving size alone, Coffee Club Muddy Mudpie is definitely value for money. 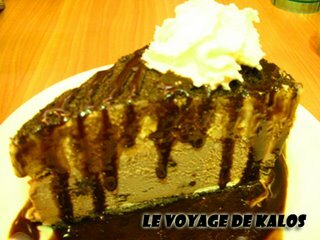 Also the mudpie is usually served with a generous portion of dark chocolate powder on top. However, in terms of overall taste, I felt that the small but delicious NYDC Cookie Monster Mudpie is easier to the jaws as it is softer and smoother in terms of the texture of the mudpie. Besides, if you aren’t in for the mudpie, NYDC also has a larger range of food selection for the greedy mouths. 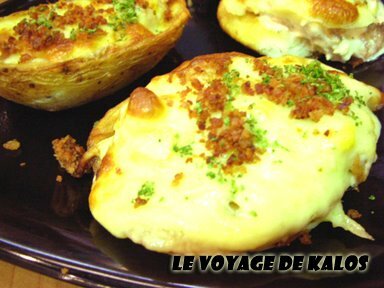 A nice recommendation is the Baked Potato Skin topped with the sinful Cream & Bacon Bits. Also a must for me is the Lemon Shiver drink that I always go along with my mudpie (which unfortunately is a nono for me now due to my throat condition). Both joints usually comes with pretty good service except that, recently, I found Coffee Club’s staff a bit too friendly for my liking – I value Coffee Club’s quiet ambience such that I can spend quality time with my friends there – but the over-enthusiast staff kept peppered our conversation with “Would you like me to clear your plates, sir?” or “Excuse me, may I topped up your water for you,sir” till I wanted to tell them “Excuse me, would you mind leaving me alone please?”. Coffee club has my favourite muddymud pies! Muddymud pies 4eva!